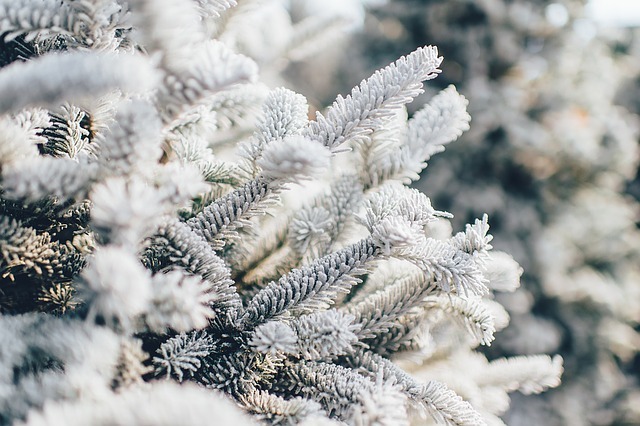 Homesteaders in Zone 1 will have few daylight hours for outdoor activities in December. Extreme conditions should be expected. Livestock will need a draft free barn with plenty of bedding and extra attention to keep them healthy. The extra care and feed necessary for livestock may negate the benefits of keeping them. Chickens, with their small body size and susceptibility to frostbite, won’t survive without proper housing and a heat source. Consider keeping a heavy breed of duck as they have more body fat. 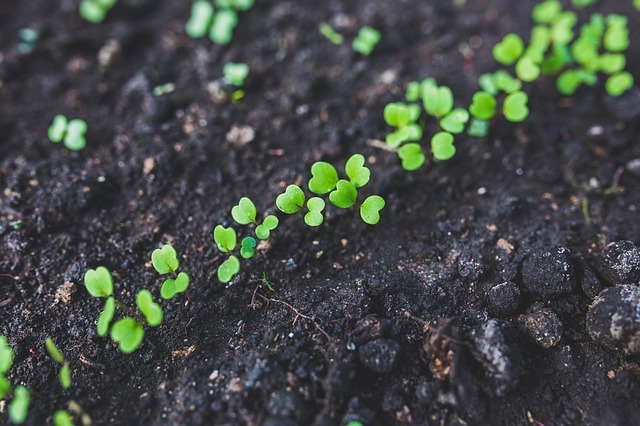 Homesteading activities may include raising sprouts and microgreens indoors under lights, repairing and maintaining tools, home cooking, curing meats, crafts and creating homemade gifts, tanning hides, woodworking, trapping, hunting, and splitting firewood. Homesteaders in Zone 2 will have few daylight hours for outdoor activities in December. Extreme weather conditions are likely. Livestock will need a draft free barn with plenty of bedding and extra attention to keep them healthy. 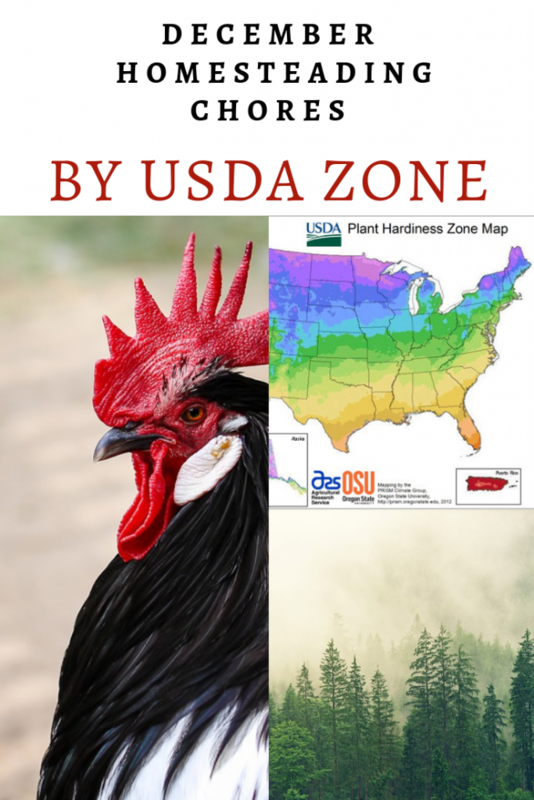 Chickens, with their small body size and susceptibility to frostbite, may not survive well in this zone without supplemental heat. Consider keeping a heavy breed of duck instead, as they have more body fat. Homesteading activities may include raising sprouts and microgreens indoors under lights, repairing and maintaining tools, home cooking, crafts and creating homemade gifts, tanning hides, woodworking, butchering extra livestock, trapping, hunting, ice fishing and splitting firewood. Homesteaders in Zone 3 will have fewer daylight hours for outdoor activities in December. Extreme conditions are likely. Livestock will need a draft free barn with plenty of bedding to keep them healthy. 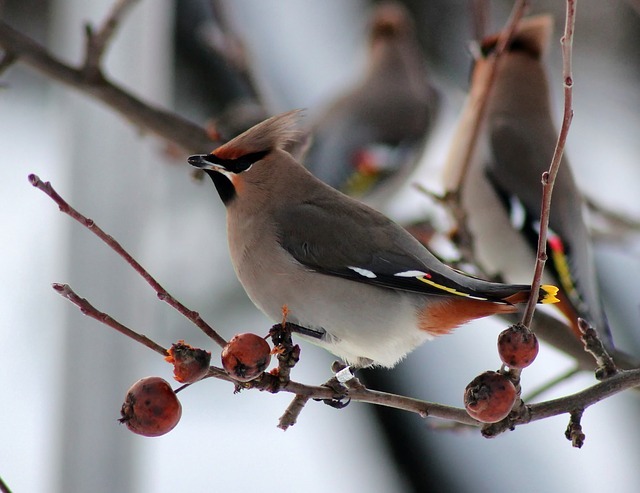 Consider keeping cold tolerant chickens, such as Buckeyes, or a heavy breed of duck, as they are more adapted to cold climates. Homesteading activities may include growing frost tolerant vegetables in cold frames, raising sprouts and microgreens indoors under lights, repairing and maintaining tools, home cooking, crafts and creating homemade gifts, tanning hides, woodworking, butchering extra livestock, fishing, trapping, hunting, and splitting firewood. Homesteaders in Zone 4 will have fewer daylight hours for outdoor activities in December. 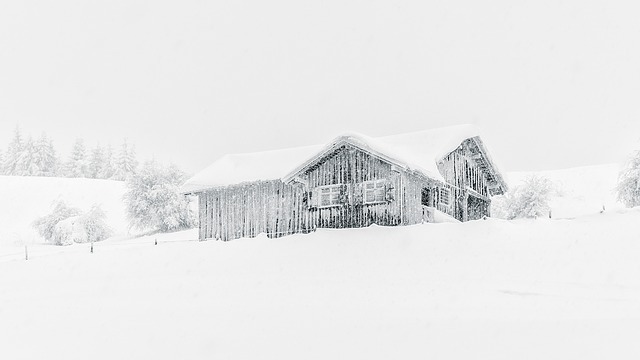 Winter conditions are possible, especially late in the month. Small livestock will need a draft free barn with plenty of bedding to keep them warm at night. Allow livestock out on pasture during daytime. Consider keeping cold tolerant chickens, such as Buckeyes, or a heavy breed of duck, as they are more adapted to cold climates. Homesteading activities may include harvesting cold tolerant vegetables from cold frames, raising sprouts and microgreens indoors under lights, repairing and maintaining tools, home cooking, crafts and creating homemade gifts, tanning hides, woodworking, butchering extra livestock, trapping, fishing, hunting, and splitting firewood. Homesteaders in Zone 5 will have fewer daylight hours for outdoor activities in December. Winter conditions are likely. Small livestock will need a draft free barn with plenty of bedding to keep them warm at night. Allow livestock out on pasture during daytime. Consider keeping cold tolerant chickens, such as Buckeyes, or a heavy breed of duck, as they are more adapted to cold climates. Homesteading activities may include growing cold hardy vegetables in cold frames, raising sprouts and microgreens indoors under lights, repairing and maintaining tools, home cooking, crafts and creating homemade gifts, tanning hides, woodworking, butchering extra livestock, fishing, trapping, hunting, and splitting firewood. Homesteaders in Zone 6 will have fewer daylight hours for outdoor activities in December. Winter conditions are likely later in the month. Small livestock will need a draft free barn and clean bedding to keep them warm at night. Allow livestock out on pasture during daytime. Clean barn and chicken coop in preparation for winter. Homesteading activities may include growing cold hardy vegetables in cold frames, raising sprouts and microgreens indoors under lights, repairing and maintaining tools, home cooking, crafts and creating homemade gifts, tanning hides, woodworking, butchering extra livestock, fishing, hunting, splitting firewood, and finishing yard and garden clean up. 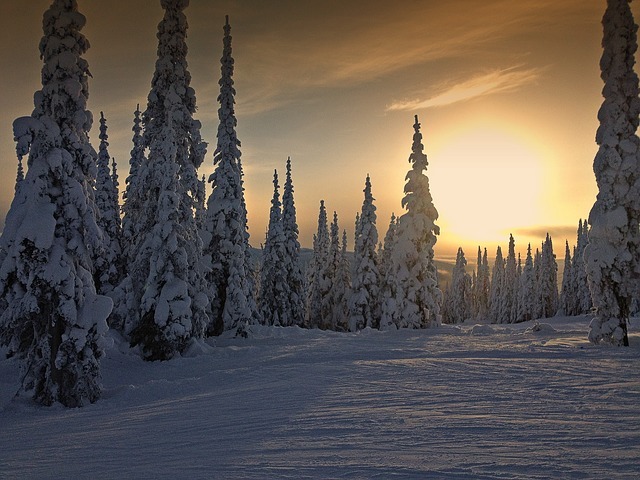 Homesteaders in Zone 7 will have reduced daylight hours for outdoor activities in December. Inclement weather conditions are likely. Small livestock will need a draft free barn at night. Allow livestock out on pasture during day. Clean out barn and chicken coop in preparation for winter. Homesteading activities may include harvesting and preserving the end of their fall produce, growing cold hardy vegetables in cold frames, raising sprouts and microgreens indoors under lights, repairing and maintaining tools, home cooking, crafts and creating homemade gifts, tanning hides, woodworking, butchering extra livestock, fishing, hunting, splitting firewood, and finishing yard and garden clean up. 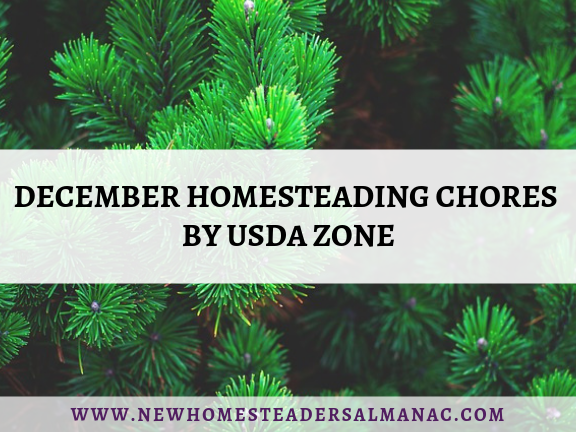 Homesteaders in Zone 8 will have reduced daylight hours for outdoor activities in December. Inclement weather conditions are likely. Allow livestock out on pasture. Clean out barn and chicken coop in preparation for winter. Homesteading activities may include growing cold hardy vegetables, harvesting and preserving fall produce, raising sprouts and microgreens indoors under lights, repairing and maintaining tools, home cooking, crafts and creating homemade gifts, tanning hides, woodworking, butchering extra livestock, fishing, hunting, splitting firewood, yard and garden clean up. Homesteaders in zone 9 will have reduced daylight hours. Cold weather is likely this month. 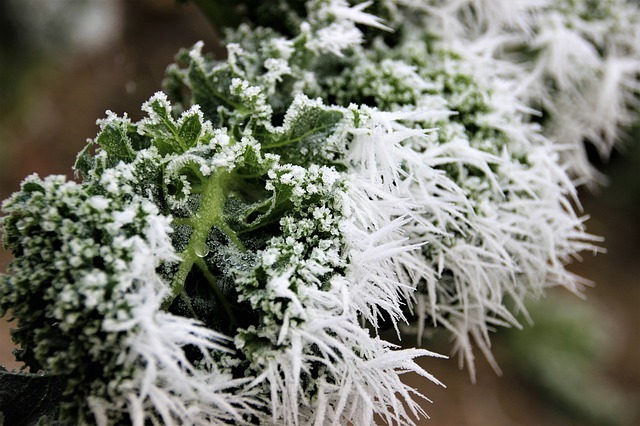 Warm season vegetables may be grown with protection from cold weather. Planting cool weather vegetables will provide greens over winter. 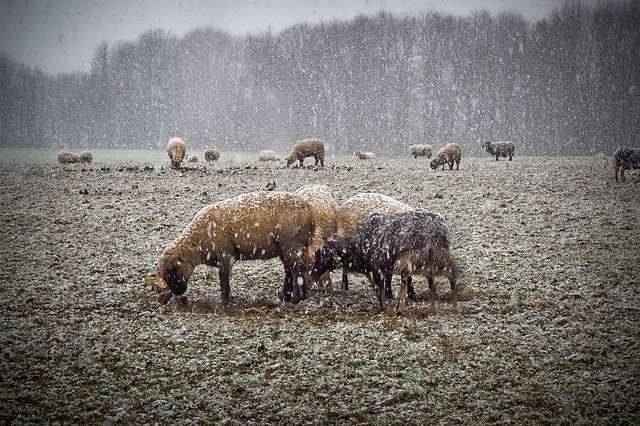 Livestock may need protection in inclement weather. 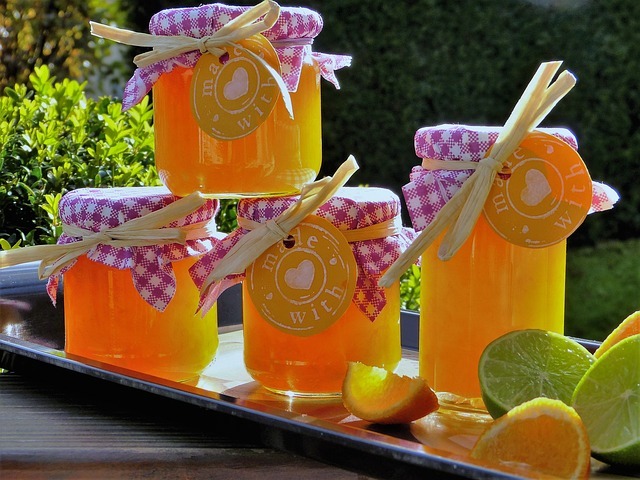 Homesteading activities may include harvesting and preserving, crafts and making homemade gifts, foraging for wild foods, fishing, hunting, gardening, tending citrus trees, yard and garden clean up. 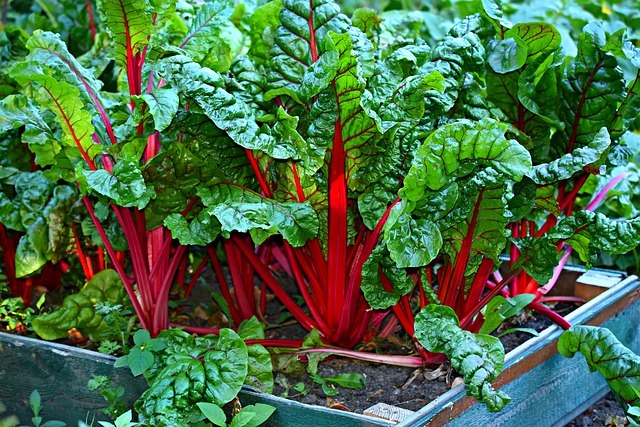 Homesteaders living in zone 10 may grow cool season crops all winter for fresh greens. 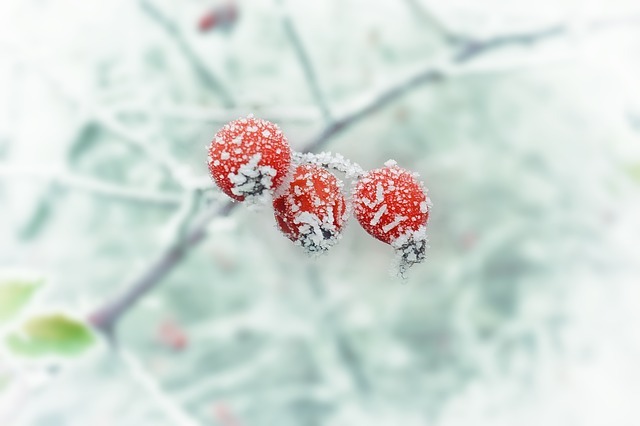 Warm season crops may continue to produce with protection in cold weather. 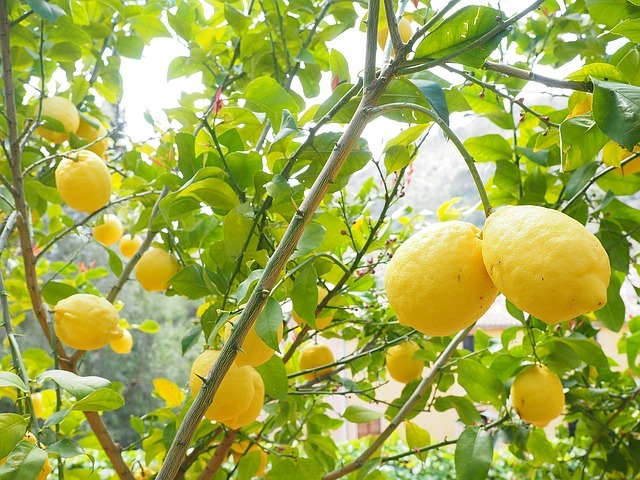 Some citrus fruits may be ready to harvest. Watch for signs of pests and disease on crops. Homesteading activities may include harvesting and preserving produce, crafts and making homemade gifts, foraging for wild foods, fishing, hunting, gardening, yard and garden clean up. Homesteaders in zone 11 are able to grow heat-loving tropical plants year round. Cool season crops may be harvested and direct seeded in areas that remain cool, such as in shady beds. Some citrus fruits will be ready to harvest. Plant trees, shrubs, and perennials and divide plants and keep watered. Homesteading activities may include harvesting and preserving produce, crafts and creating homemade gifts, foraging for wild foods, fishing, hunting, gardening, yard and garden clean up. Great post! There’s always something to do, all year long!